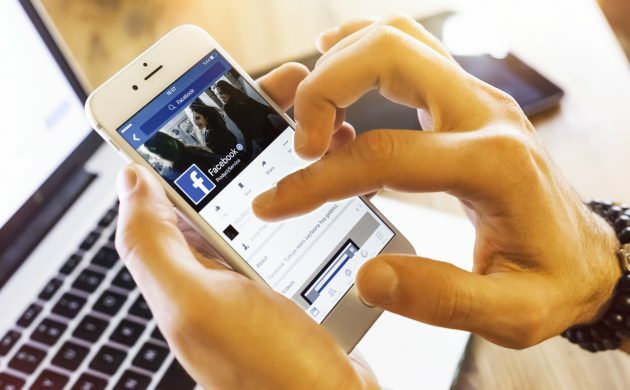 Danes who stop using Facebook for just a week are happier, less angry and less lonely than those who continue checking the social network as usual, reveals a new study by graduate student Morten Tromholt from the department of sociology at University of Copenhagen. Tromholt recruited 1,095 people (via Facebook) to participate in his one-week experiment and randomly assigned them to either a treatment group (asked not to use Facebook) or control group (asked to continue using Facebook as usual). At the end of the experiment, 86 percent of the participants in the treatment group said they managed to stay away from the social network for the whole week. Tromholt then compared the results of intro and post-tests in which he asked participants to evaluate various aspects of their life on a scale from 1 to 10. “The predominant uses of Facebook – that is, as a means to communicate, gain information about others, and as a habitual pastime – are affecting our well-being negatively across several dimensions,” writes Tromholt in his article, which has been published in the magazine Cyberpsychology. Before the study, the treatment group rated their ‘life satisfaction’ on average at 7.56 and after the study at 8.12, which was higher than in the control group, where the average rate was 7.75. “The gain proved to be greatest for heavy Facebook users, users who passively use Facebook, and users who tend to envy others on Facebook,” explains Tromholt. The study also found that fewer people felt angry, sad, depressed and lonely after a week without Facebook. On the other hand, more of them felt more decisive and enthusiastic. In Denmark, around two out of three internet users are registered on Facebook – approximately 2.9 million people. The number of members is expected to exceed 3 million in 2019. Many of them check the social network daily or even several times a day.